It makes this father, a refugee on the island of Lesvos, happy that his children can come and learn in a safe place, and he is very, very grateful. 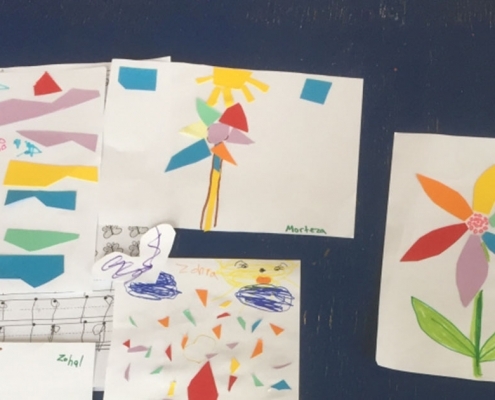 This documentary captures the refugee crisis in Greece from a child’s viewpoint and shows the need for Beyond Borders’ educational programs in refugee camps. Through building relationships, Beyond Borders embraces the opportunities to share God’s love and plan of salvation. People of concern value consistency in these relationships when their world is so unstable. 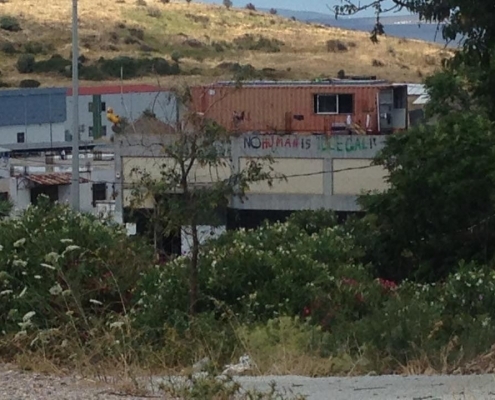 The director of Euro Relief (the group that runs the refugee camp) was really excited about what we wanted to do and has now opened the door to trying to make it possible to run our kids’ program in the Moria camp in July! What does a child experience in a refugee camp where there is no formal school and plenty of idle time every day? A documentary will capture the refugee crisis in Greece from a child’s viewpoint and will show the need for Beyond Borders’ educational programs.